Sign up and receive Property Email Alerts of Houses to let in Mowbray, Southern Suburbs. Close to U.C.T. public transport, shops and malls- Very Cute 2 Bed House/ Cottage with one garage style carport with remote door. House has a large tiled lounge with fireplace, spacious kitchen with cupboards, Bathroom and laundry area. There is a beautiful spiral staircase leading to a loft bedroom with own bathroom. There are some nice features like the lovely covered front verandah with cute metal railings, fireplace in lounge and the spiral staircase. 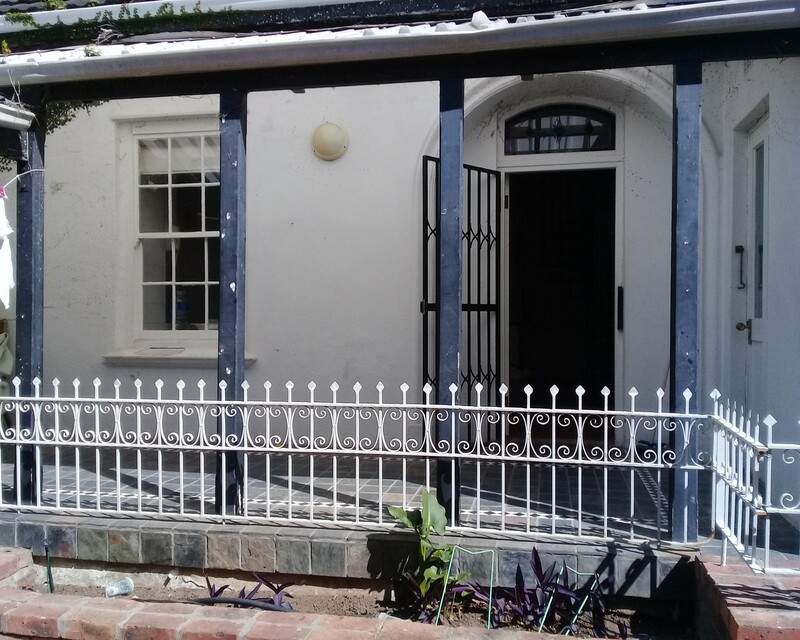 Sign-up and receive Property Email Alerts of Houses to let in Mowbray, Southern Suburbs.